You will be suprised just how much debri this magnet pics up out of your engine. 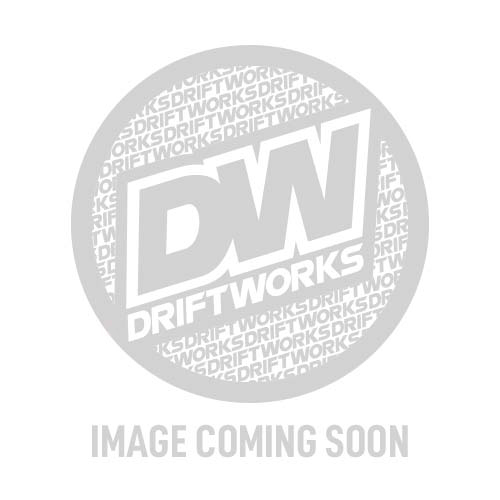 Monitor your engine's health with a Driftworks Magnetic Sump Plug! A very very powerful magnetic sump plug available in M12 x 1.25. This will pick up any excess metal particles in the oil, preventing them from causing further engine wear. We tested the strength of these by hanging a Camber arm off them, weighing 1200grams!! Great little mod, added piece of mind for you to check when you change your oil, and yes the magnet is stupidly strong, pulled my fridge across the kitchen when i took it out the box! Fantastic service Driftworks, pleasure! this mod is the nuts! i make sure i add it to my spec sheet and everyone points it out ans says they want one but cant get! !